Has yoga changed your life? Do you have a unique story of healing or transformation through yoga? Perhaps you healed a broken heart or overcame a painful divorce. Maybe you healed a physical injury or even conquered a debilitating physical limitation. Perhaps you resolved decades of unresolved emotional demons. If you’ve been trying to convince all of your friends of the transformational power of yoga, now is your chance to share your story with the world! As we are receiving a high volume of submissions, please allow at least 1-2 weeks for a reply. All submissions will be reviewed and edited as necessary by our editorial staff. We will review for typos, grammar, and overall style. Where necessary, our editors may remove redundant words, sentences, and punctuation, and at times may also rearrange the structure of the article, in order to offer the reader a more streamlined, engaging essay. If the edits are substantial, we will let you know so you can review it. We do not review the specific content or your essay to determine accuracy or whether it may contain third party materials; that is your responsibility. 500–1200 words in length is preferred. Please include a title to your story. 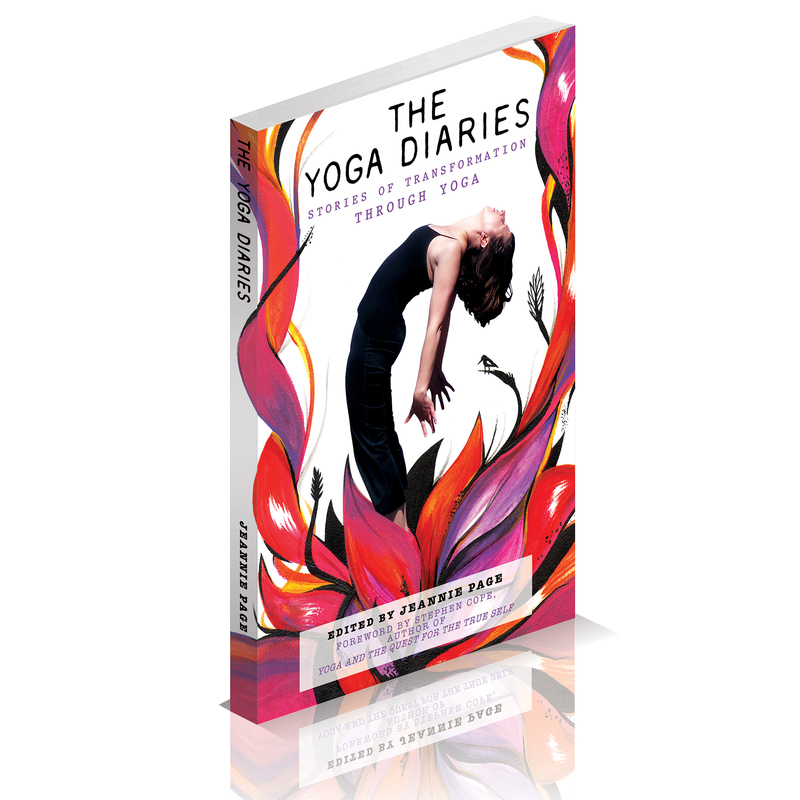 A submission does not guarantee that The Yoga Diaries™ will publish it. We reserve the right to edit for style as outlined above. If you prefer to submit anonymously, that is fine, please just let us know! If an image is marked “Public Domain” or “Free Use without Attribution,” no caption is necessary. If an image is “Free with Attribution,” then you must provide the source and/or username of the photographer. If an image is marked “All Rights Reserved” or if it instructs you to request license from a 3rd party, then the image is not free to use and you must find another. If published, we suggest contributors promote their diaries and share them via Facebook, Twitter, Pinterest, Google +, Tumblr, StumbleUpon, email, newsletters, etc. Share your story of healing with the world. Also, be sure and respond to the comments on your posts, this supports the community and helps it to grow. Please feel free to email any questions you might have to submissions@theyogadiaries.net. bookmarked! !, I love you site! Great article! I liked the presence of your article.